Martín Bonilla is the trombone and euphonium teacher at the University of Costa Rica Music School and euphonium professor at the National Institute of Music of Costa Rica. 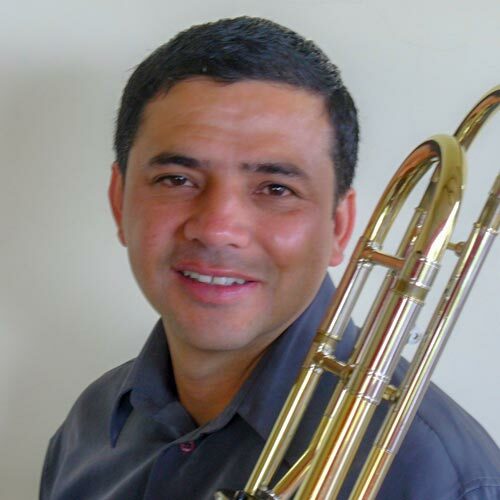 He is also a freelance trombonist, participating several times as trombonist of National Symphony Orchestra of Costa Rica and other prominent groups. Bonilla played with the Youth Symphony Orchestra of the Americas in Puerto Rico, the Central American Symphony Orchestra and the ensemble of the National Selection of Bands of Costa Rica.